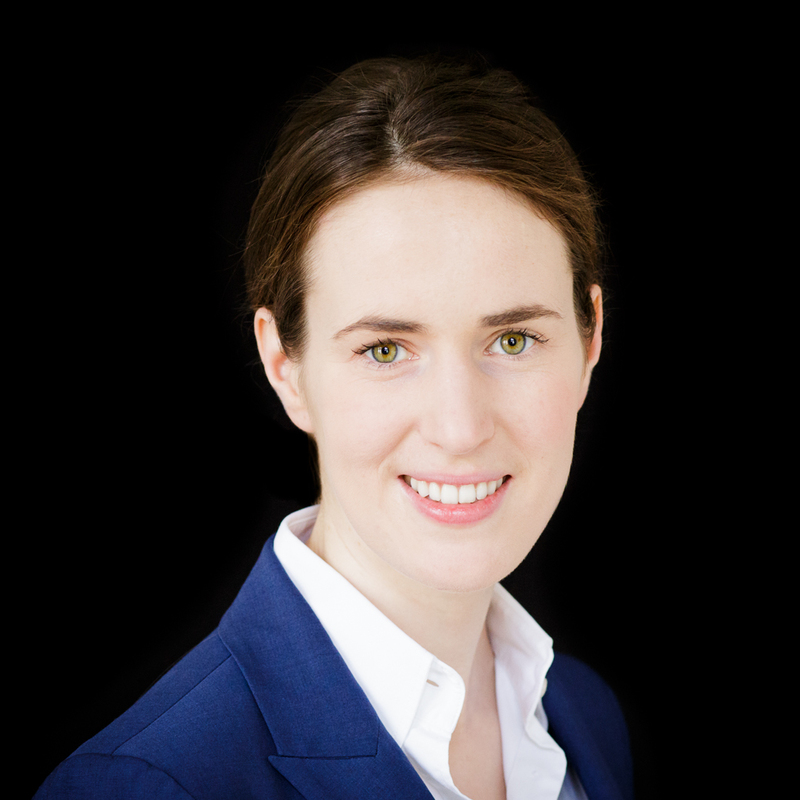 Valerie von der Tann is General Manager, Berlin at ViaVan, a leading provider of innovative on-demand shared transit services in Europe. Previously, Valerie was a senior project manager at the Berlin office of McKinsey & Company, where she was working at the intersection of technology, cities and mobility. Before that, she gained work experience at the German Embassy in Washington, DC, Booz & Company and the German parliament. Valerie holds a master degree in public policy from Harvard Kennedy School, where she was a McCloy Fellow, as well as a bachelor's degree in economics and one in international affairs from the University of St. Gallen, Switzerland. During her master’s, she worked on internet governance, data security and privacy, and the digital economy. Valerie is co-founder and board member of the non-profit Mentor Me India, which matches children from low-income communities in India with local mentors.